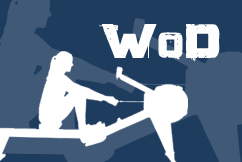 Score is the total amount of meters rowed – goal is row at least 3000 m (m) / 2500 m (f). Penalty is 1 Burpee Pull-up for every 5 meters under goal distance. 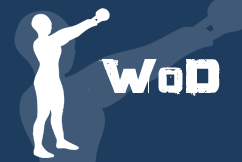 Named after Erin Cafaro – CrossFit trained olympic gold medalist rower.